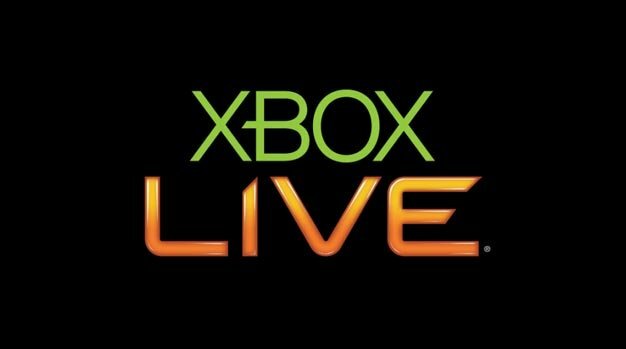 Following a brief, and quickly dealt with, Xbox Live identity crisis, Indie games are in for some good ol’ fashioned promotion. The aptly named “Indie Games Winter Uprising” brings a new seasonal themed flair to the marketplace. As an effort of “fighting back against mediocrity and lameness…”, developers including Ska Studios and Radiangames are participating and putting forth new games. The whole event will run through the first week of December, with costs per title as low as 80 to 400 Microsoft Points. If you would like a list of promoted games, each with brief description, pop on over to www.indiegames-uprising.com to check out the lineup.